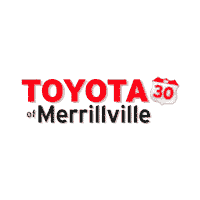 Welcome, and thank you for visiting our Toyota dealership in Merrillville, IN! 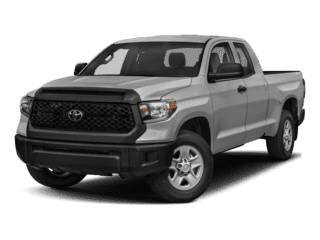 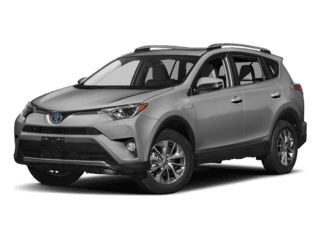 For new and pre-owned Toyota seekers who are searching the areas of Crown Point and Valparaiso, IN will find everything they could ask for in a car, truck, or SUV right here at our Toyota showroom. 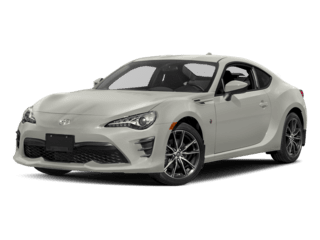 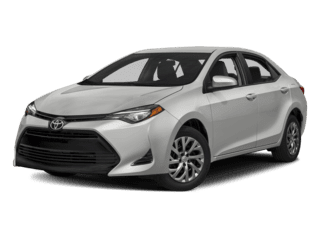 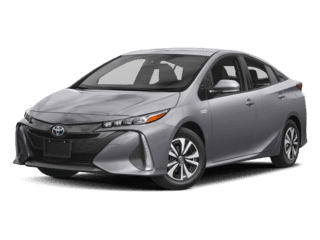 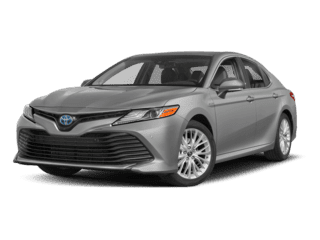 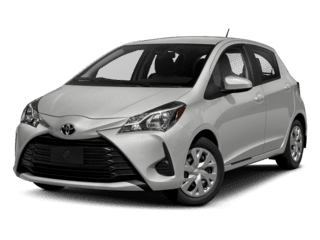 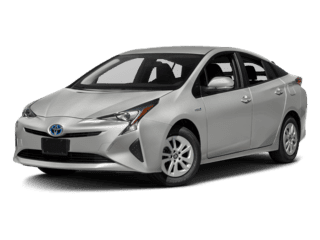 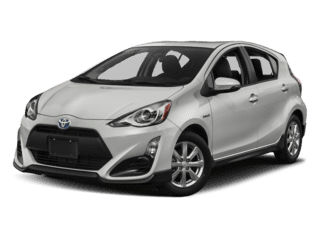 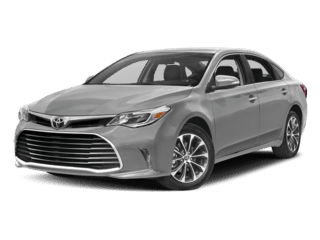 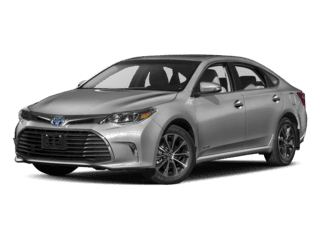 Whether you’re a first-time car buyer you’re ready to purchase your fifth or sixth Toyota model; we have plenty of Toyota options available for our local Merrillville customers as well as our visitors from Lowell. 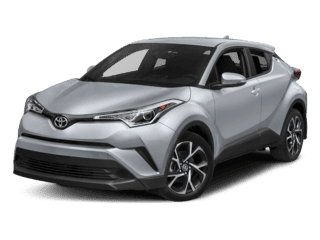 Here’s what to expect when prospecting a model from one of our many inventories. 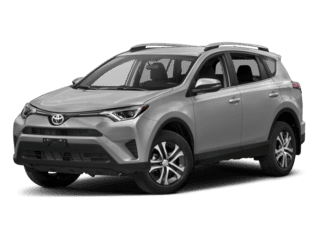 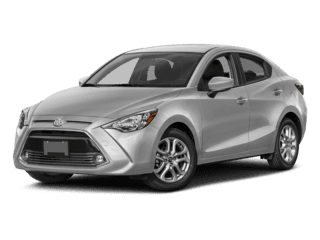 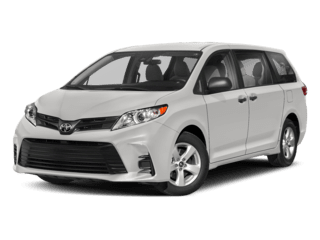 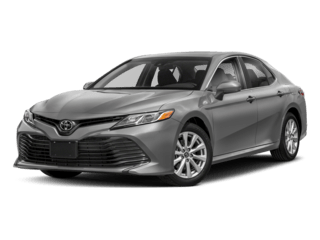 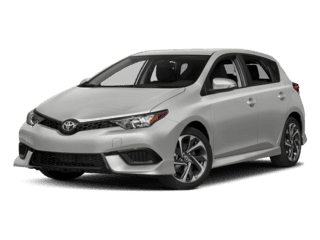 For new vehicle seekers searching near and far the areas of Hobart and Valparaiso for a new Toyota model, rest assured that we have plenty of models to choose from inside our new inventory. 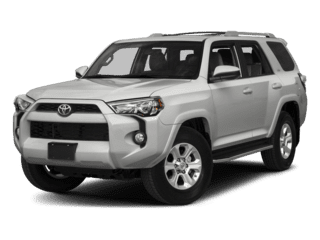 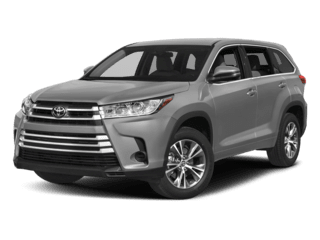 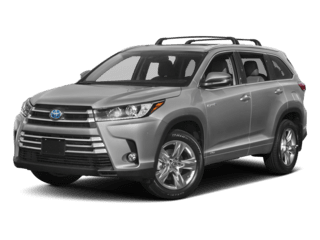 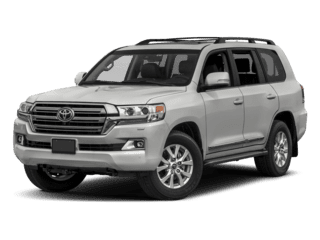 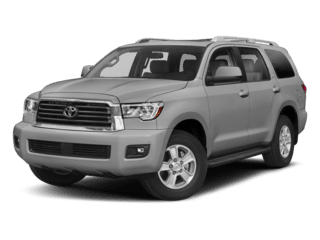 Take your pick from reliable models like the Toyota 4Runner, Highlander, Camry, Avalon, Prius, RAV4, and much more! 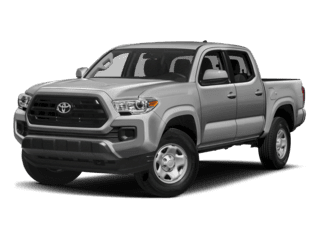 We have the newest Toyota vehicles on today’s auto market, and if you’re looking for long-lasting reliability, you’re sure to find it when shopping our new Toyota inventory!